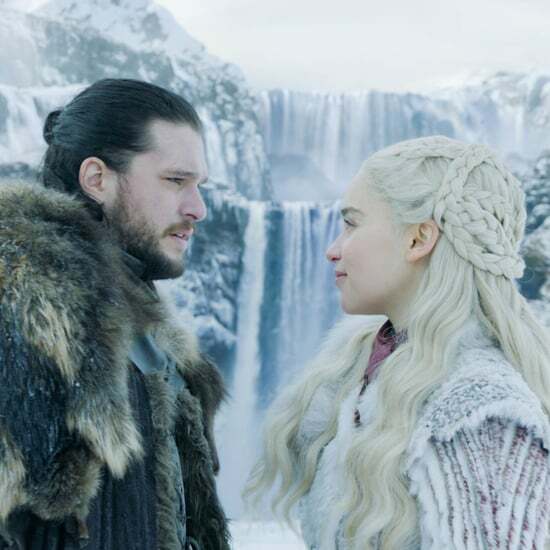 As Game of Thrones fans continue to speculate on whether Jon Snow is alive or not, actor Kit Harington has been spending time in Belfast, Northern Ireland, where the show is filmed. Last week, he and his still-long hair were spotted making a shopping trip, looking casual in jeans and a jacket as he picked up some pizza and wine. 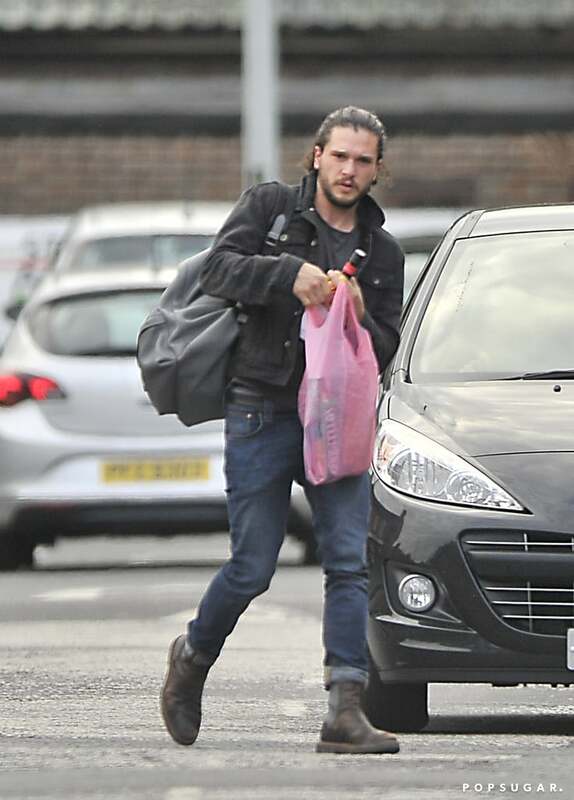 The sighting comes after he stepped out with a Game of Thrones costar last month, all smiles as he and Ben Crompton strolled through Belfast. 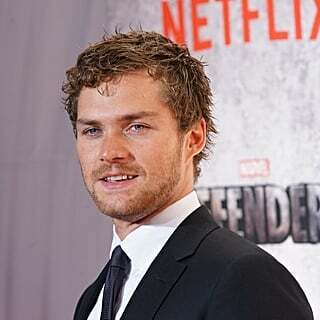 He might have been spending time in Northern Ireland for a reason totally unrelated to the series, or, as we said before, he may just be needed to shoot a few scenes — a funeral scene, perhaps? 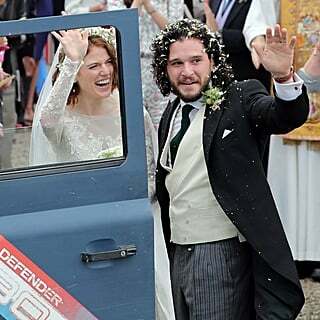 In any case, for those still holding out hope for Jon Snow, this may be a good sign. 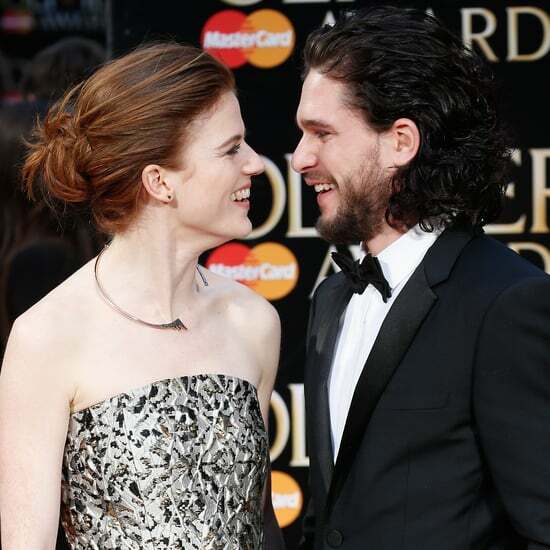 Keep reading for pictures of Kit Harington's Belfast outing, then check out nine things we know about Game of Thrones season six plus an ode to Jon Snow.